So while Lost Hedgehog Tales is in the works I've been trying to find some other unused concepts that didn't make it into the comics and feature them on a video as part of a web series that I do talking about forgotten stuff. The only source I've found is from the Archie Sonic Wiki that has some unused stuff from Penders and Bollers, though I don't know how accurate it is since it doesn't have that many links to where it all came from. So yeah, I'll credit ya in the vid for helping out, unless this kind of entry already exists and I'm that behind on the times. Read Flynn's Script Bitsand Q&A, that's a start. 1 Adam was going to control last Metal Trooper and turn into Metal Overlord (Sonic Heroes style). 2 There were many considerer ideas who will be Enerjack, but original plan was to use Remington. Locke would probably live and echidnas would have happy ending. 3 Omega was going to appear in 175 and (if I recall correctly) kill Tommy. 4 Flynn wanted to give every Grand Master his own commissar, but decided that there is no space for them. 5 Flynn planned to officially kill of NIc (Nack's sister) off screen, but found a cool redesign for her and decided to keep her. 6 Sally was really going to die in #50, also Penders talk somewhere about different ideas for her mini series (something about her mother being roboticized and having army, I don't remeber). Also I think that those Penders/Bollers plans were accurate, but you can check first one on his forum. I am not too sure if this is all true, this is all based on what I have read on Tv tropes and Tumblr and some which you can find on Ken Penders forums. But it really takes a lot of time and digging. - Bollers planned Sonic to be in a relationship with Amy not to soon after Sonic and Sally broke up. - Mina would have broken up with Ash because she was still in love with Sonic. - Fiona Fox would have come out as another rival to Sonic's heart. - Nicole would have fallen in love with Adam. - Penders said he had ideas to kill of Antoine for real. - Penders wanted to get rid of Robotbik all together as a main villain. 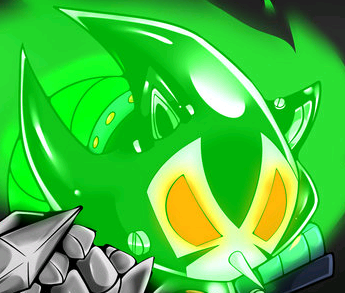 - An Unnamed villain that showed up in the Sonic Crossover Image special was supposed to become the big bad in the future comics. Bollers had a lot of ideas for the post-134 world, including Metal Amy and the Tails Doll, the Iron Queen brainwashing Knuckles, and Snively dying for real after making a heroic sacrifice. i found them all here. I actually kinda like what Bollers had in store for Shadow. Acting as a free agent intent on killing Robotnik no matter the cost as silently watching over Hope. Penders admitted he had no clue what to do with Shadow and seeing Bollers ideas give Shadow some direction makes me wish we had that instead. Mikail wrote: I actually kinda like what Bollers had in store for Shadow. Acting as a free agent intent on killing Robotnik no matter the cost as silently watching over Hope. Penders admitted he had no clue what to do with Shadow and seeing Bollers ideas give Shadow some direction makes me wish we had that instead. Eh, I like the free agent. I dislike the watching over hope thing, as I have mentioned before that character... kind of doensn't need to exist because everyone shadow is around ends up being that character at some point. Also its kind of creepy . Also that character tier list mmm. I don't think Archie character should be that high up on the list. This is reflective of current issues I have with the comic in general. The original plan for Endangered Species was to have an happy ending for the echindas, only the plans had to be changed at the last minute due to Penders. Saffron would have originally gotten a redesign with the issue as well, and changed covers reveal that Julie-Su would have made an appearance somewhere in the story arc, with the original cover showing her taking up cover space with Amy. Chaotix Quest was also altered as well, as another cover originally revealed that Rob'O and his family was due to appear in the arc to help the Chaotix, but again, due to Penders, the stories had to be altered. Though the 'Endangered Species' story was obviously edited to @#$% and back because of the dreaded Penders, I'm completely at peace with removing all the Echidnas from the comic. The Echidnas had their moments but the whole 'Dark Brotherhood' thing had become too dominant a force in the comic. I think the comic is stronger having had the chance to refocus/recenter itself around Sonic and re-evaluate how to treat Knuckles (as the last of his kind). I was never really a fan of Rob o' the Hedge. 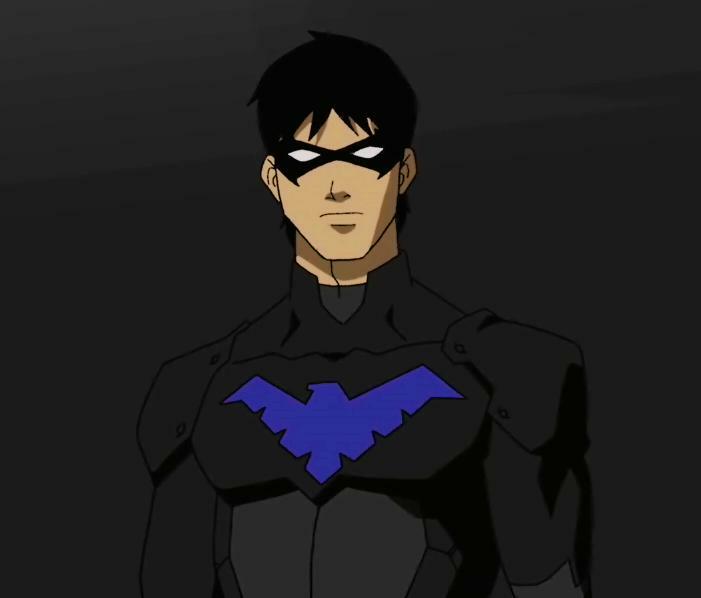 I generally took him to be an attempt at tongue-in-cheek humour... but it could be that he was just a terribad attempt at original character design. I could never really see past the fact that he was just Sonic in a cloak/Robin Hood Halloween costume. If memory serves, As a kid I may even have tuned into an episode of the SatAM show mid-way and asked myself: "Uh... why is Sonic dressed as Robin Hood?" I know Bow Sparrow is (for all intents and purposes) just a re-skin of Jet, but I much prefer him to Rob o' the Hedge. I don't see how you could have that memory of SatAM when Rob was only ever in the comics. I can't find any evidence of him appearing in the cartoon so you must be right. Strange. I could've sworn I'd seen him in the SatAM cartoons. Evidence of my childhood memories becoming increasingly muddled/corrupted. Maybe there was an episode where Sonic actually dressed up like that himself? I wouldn't know specifically, haven't seen most of the cartoon. 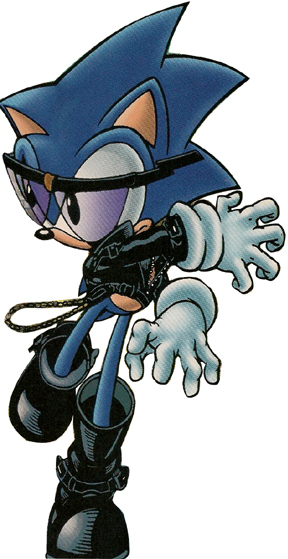 Meliden wrote: Maybe there was an episode where Sonic actually dressed up like that himself? I wouldn't know specifically, haven't seen most of the cartoon. I do remember in the "Sonic Racer" episode, Sonic does show up to Robotnik's race dressed in a hood. I felt scourge was that joke. And Scourge wasn't much better. Scourge is a really cool design. It's Evil Sonic that has the totally lazy and unoriginal design.